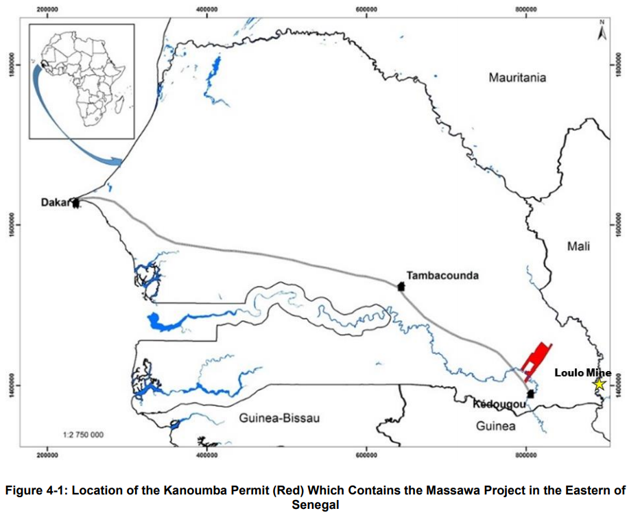 Teranga is interested in Barrick’s Massawa project in Senegal, which is likely to be put for sale soon. 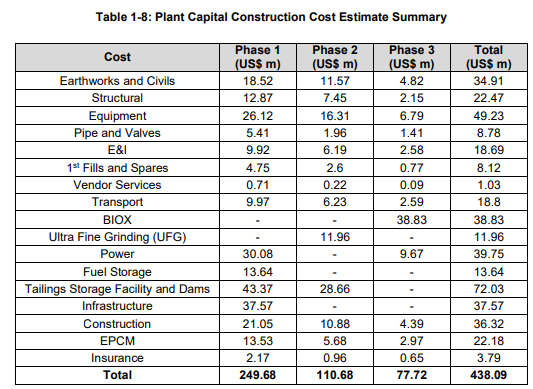 The project is adjacent to Teranga’s Sabodala mine, which would allow it to achieve significant synergies. 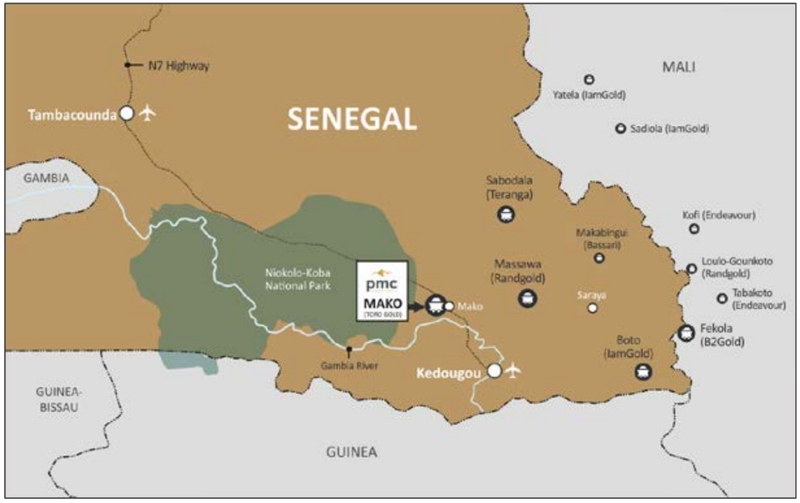 I think that IAMGOLD is also likely to be interested in Massawa, but Teranga has better chances to acquire the project thanks to its cornerstone investor David Mimran. 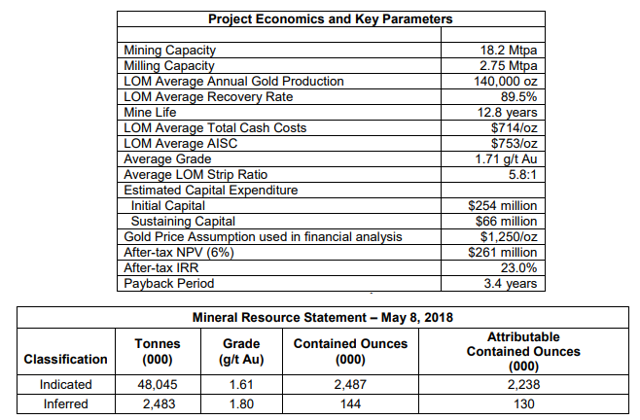 On April 10, during a presentation at the European Gold Forum, Teranga Gold (OTCQX:TGCDF) CEO Richard Young was asked whether the company considered itself a consolidator in West Africa. His answer was that in the short term there was an asset within the Randgold portfolio that does not appear to meet Barrick's hurdle rate and that it would create a lot of synergies with the Sabodala mine. The project in question is Massawa and I first talked about it in my first SA article on Teranga back in February 2017. Sabodala is a little closer to Massawa than Boto, but I think that the latter should also be able to realize significant synergies from a combination with Randgold's project.